Student Affairs would like to extend a warm welcome all returning and new students to the Medical School! This academic year we have launched a one-stop Student Service Centre to help students with any non-academic related requirements. The Centre offers assistance with student affairs, finance and registry issues so students can come to one place for all their needs. As part of this Centre, the Student Affairs team manages events and activities, club registration, the Host Family programme, visa issues, health insurance, accommodation, transportation and more. You can also visit the Centre behind reception at Medical School Block A, Room 02 to obtain sim cards, bus routes, maps of the city and booklets on things to do in Cyprus. In addition, the Centre can provide you with confirmation letters, tax forms, statements of account and scholarship application forms. 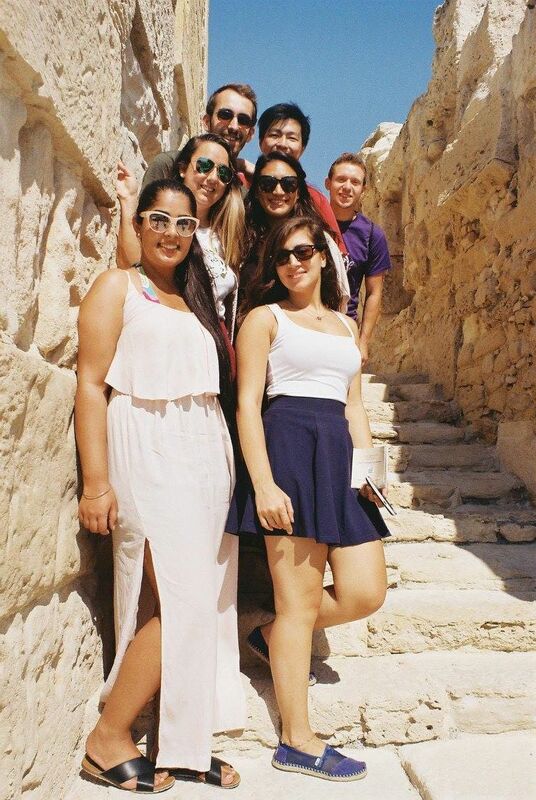 Some of the events we organised so far this term include daytrips around Cyprus. 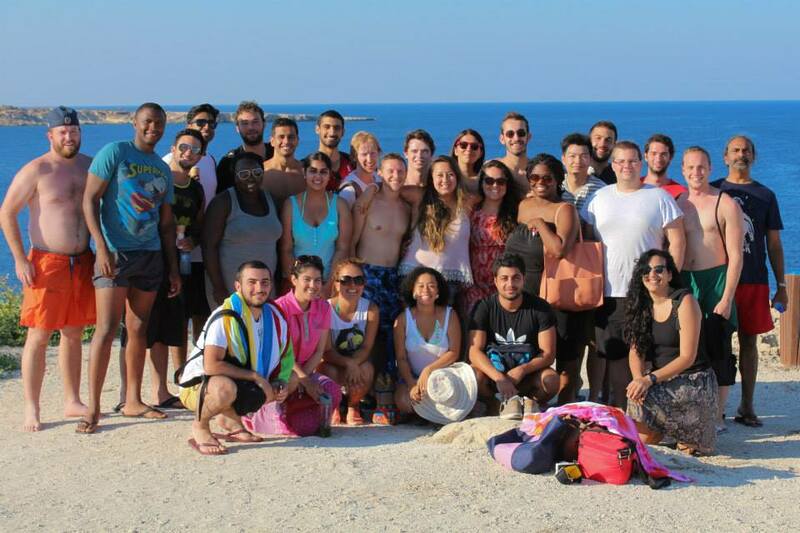 On Saturday 5th September, Medical School students and Student Affairs visited Protaras and Ayia Napa. 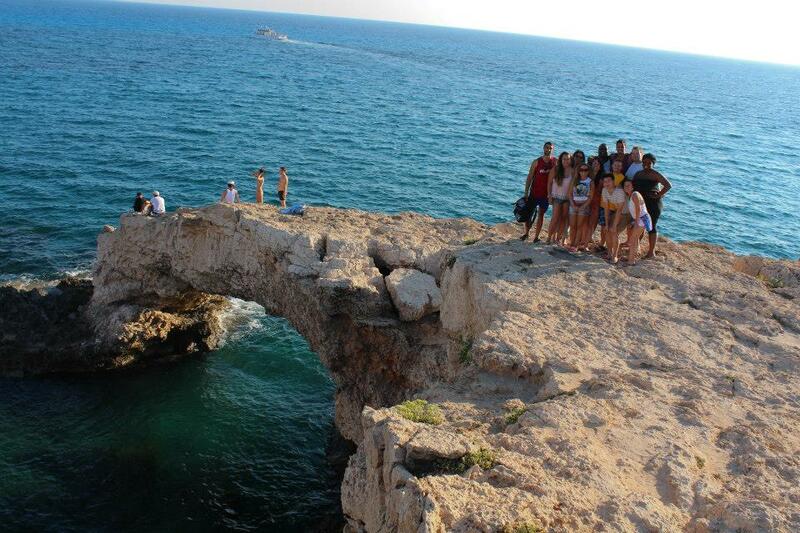 The daytrip included meze-type lunch by the sea, as well as swimming at Fig Tree Bay and at Cape Greko. 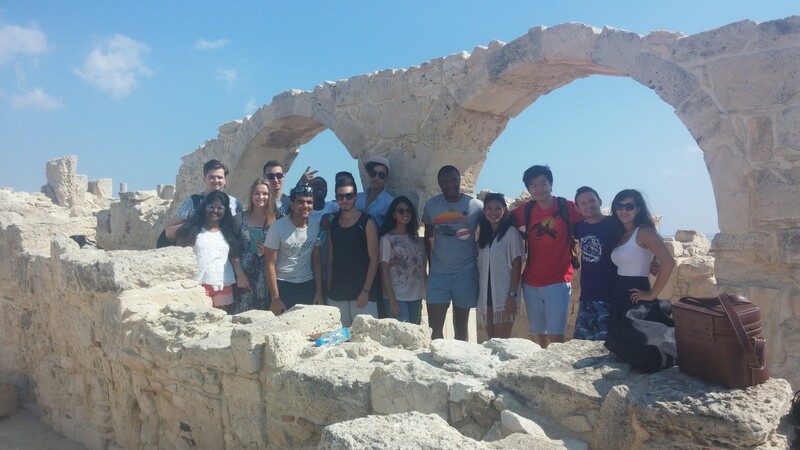 On Saturday 10th October we visited the Kourion archaeological site in Limassol. Students had the chance to explore the amphitheater and the Ancient Roman and Byzantine ruins before heading to the beach and Limassol Marina. 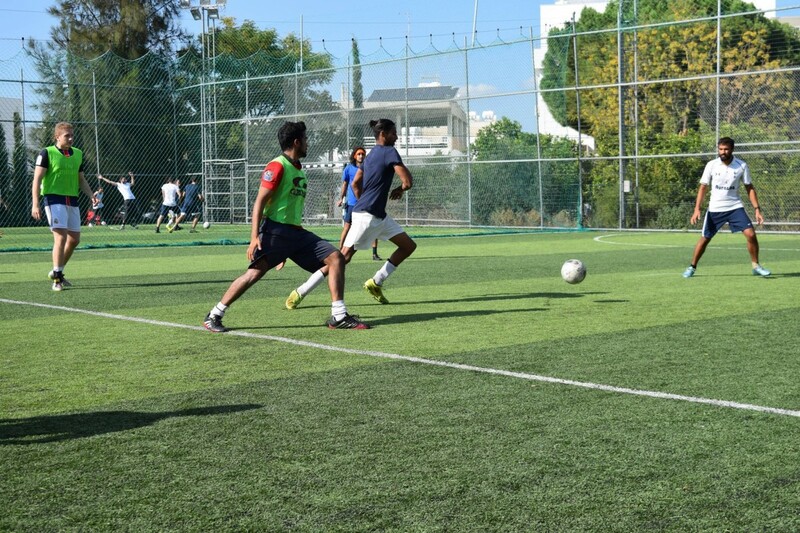 Successful charity events were organised by Student Affairs and Medical students during the month of October. 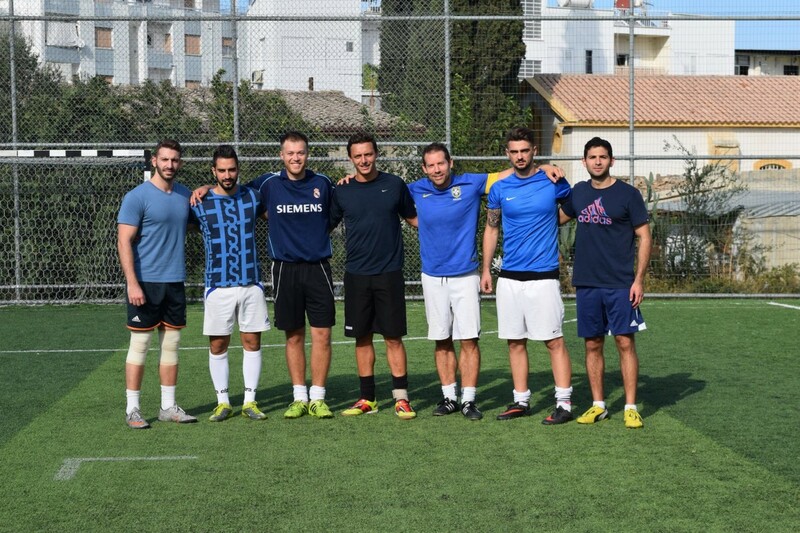 A total of 754 Euros was raised to buy games, toys and books for the Kofinou Refugee camp. We would like to wholeheartedly thank students, staff and faculty for contributing to this good cause by supporting the bake sales and raffle as well as by participating in the football tournament.